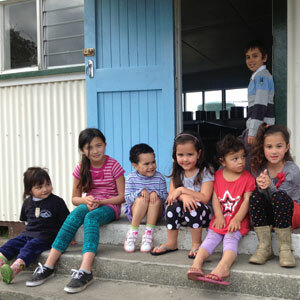 building the capability (ability and knowledge) and capacity (resources and energy) of our people to achieve our dreams. 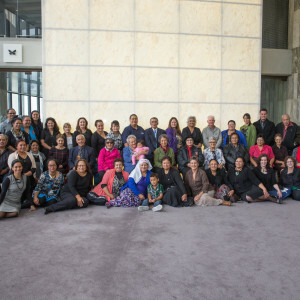 Whānau at the Final Reading of our Treaty Settlement Bill in Parliament. 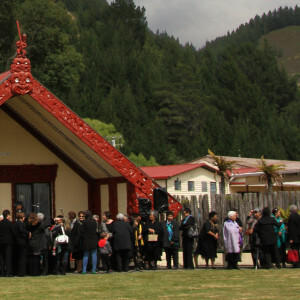 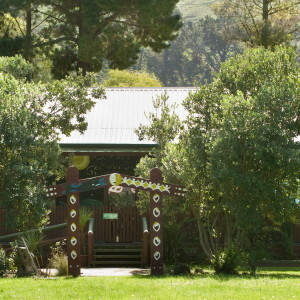 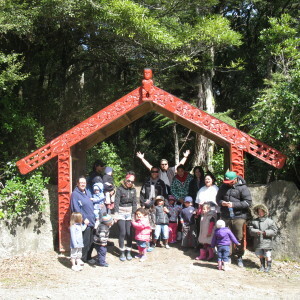 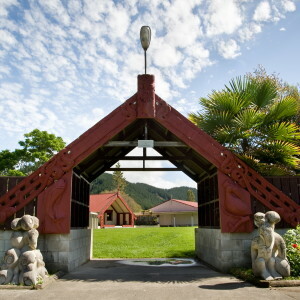 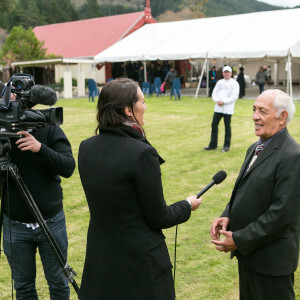 The first Te Ara Kairangi Rangatahi leadership programme was held 11 – 17 January 2016 at Tangoio Marae. 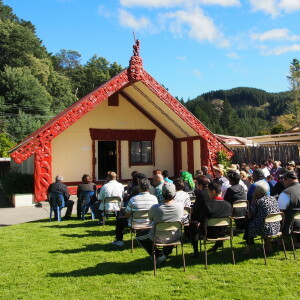 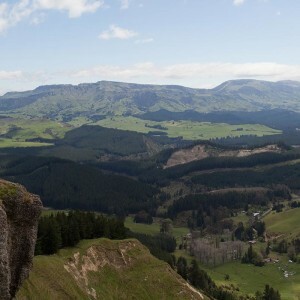 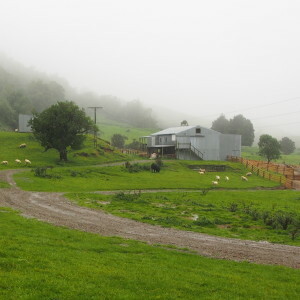 Te Ara Kairangi is a Youth Leadership Programme designed to build on the positive attributes of the individual, giving them the experiences to enrich their lives and provide them with the knowledge, skills, and dispositions they need to tackle new challenges in their career pathway and in life. 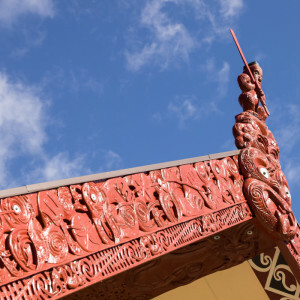 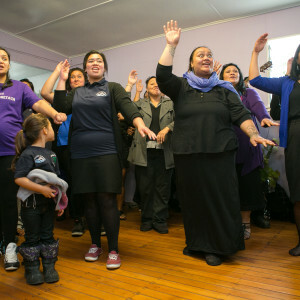 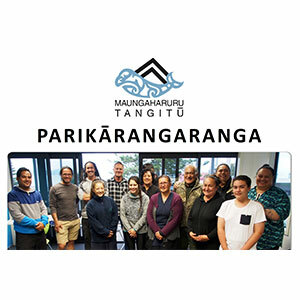 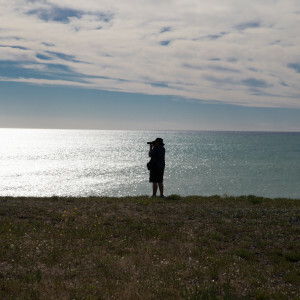 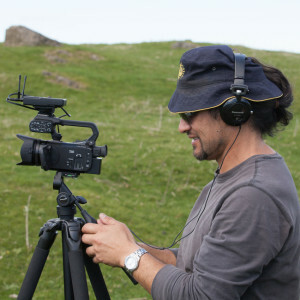 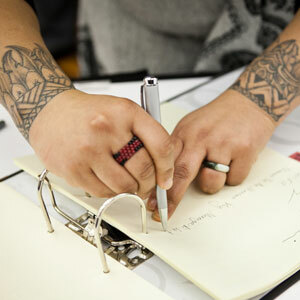 Te Ara Kairangi develops new learning opportunities and helps toward building individual self-management, self-reflection, and evaluation skills. 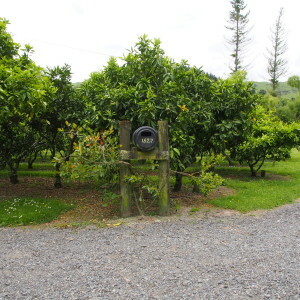 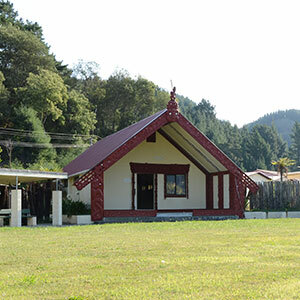 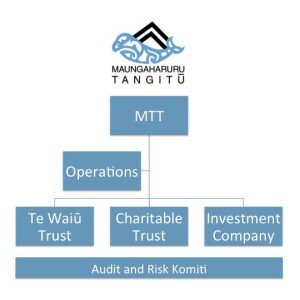 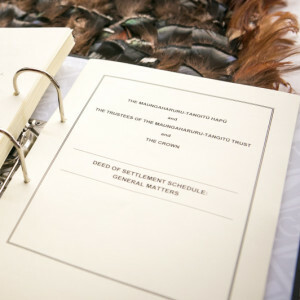 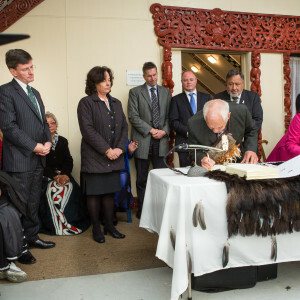 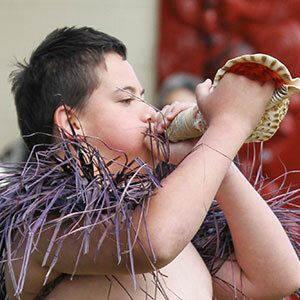 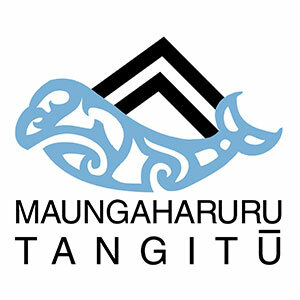 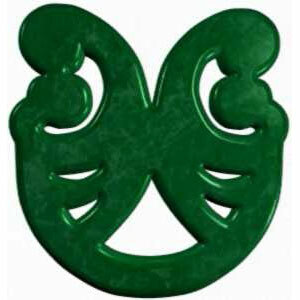 For more information please see the Ngā Manukura O Te Tairāwhiti Trust website.